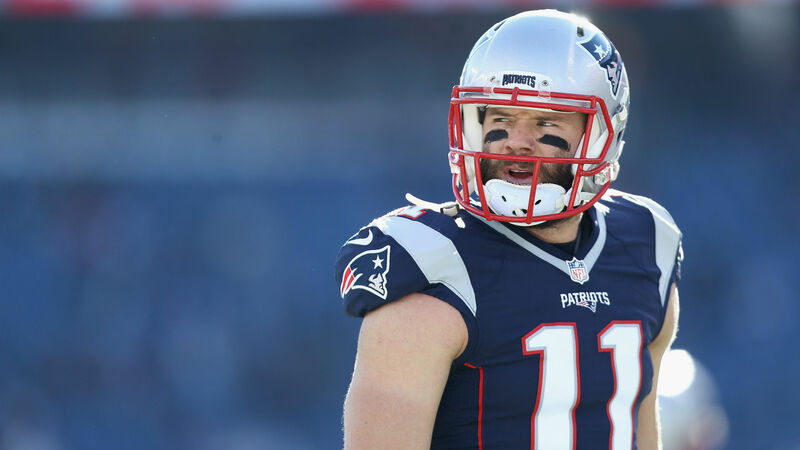 Julian Edelman isn’t making any excuses in regards to his suspension. After New England wrapped up training camp practice Saturday, the Patriots wide receiver addressed his four-game ban for the first time and accepted responsibility for his mistake. Edelman missed all of last season after suffering a torn ACL during the preseason. Since his return has been pushed back for violating the NFL’s policy on performance-enhancing substances, he’ll concentrate on ensuring he is 100 percent ready for Week 5. Edelman, 32, had 98 catches for 1,106 yards and three touchdowns in 2016. He has been a full participant in training camp practices so far.